Getting married in Sydney? Congratulations! 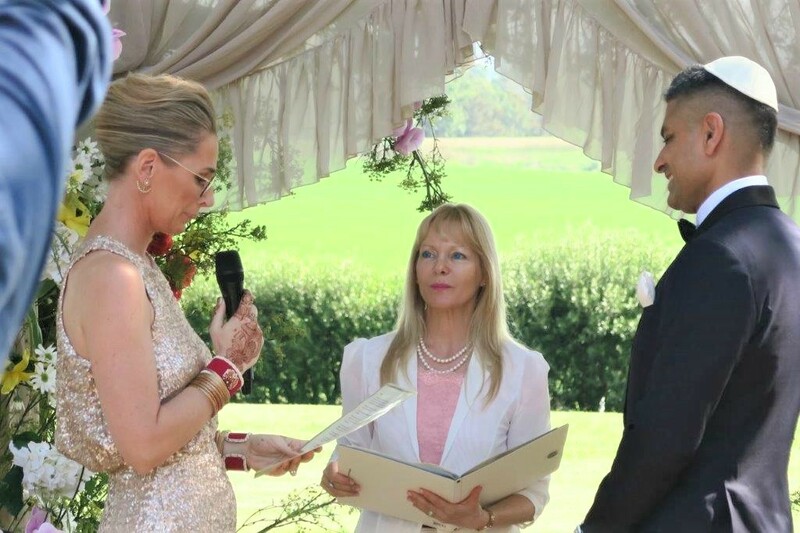 Make your wedding ceremony uplifting, personal and memorable by choosing the right marriage celebrant. Here are some factors to keep in mind. An extraordinary love story deserves an extraordinary wedding ceremony. 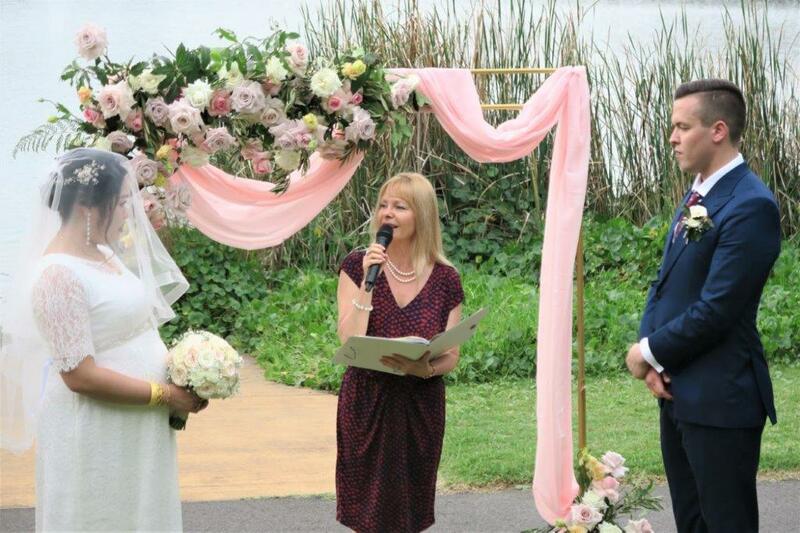 Look for an experienced Sydney wedding celebrant with expertise in conducting all styles of weddings. 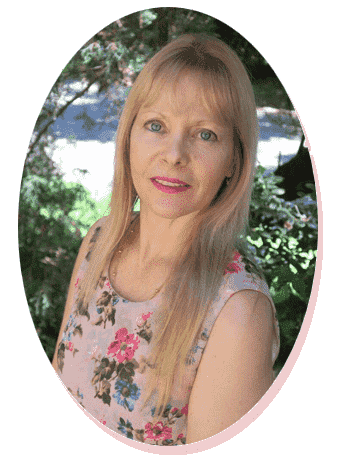 A celebrant who can guide you and give ideas to make your wedding ceremony unique. A flexible wedding celebrant will take the time to listen to your requirements and be willing to accommodate special requests. Whether you want a Chinese tea ceremony, balloon release, candles or water rituals. 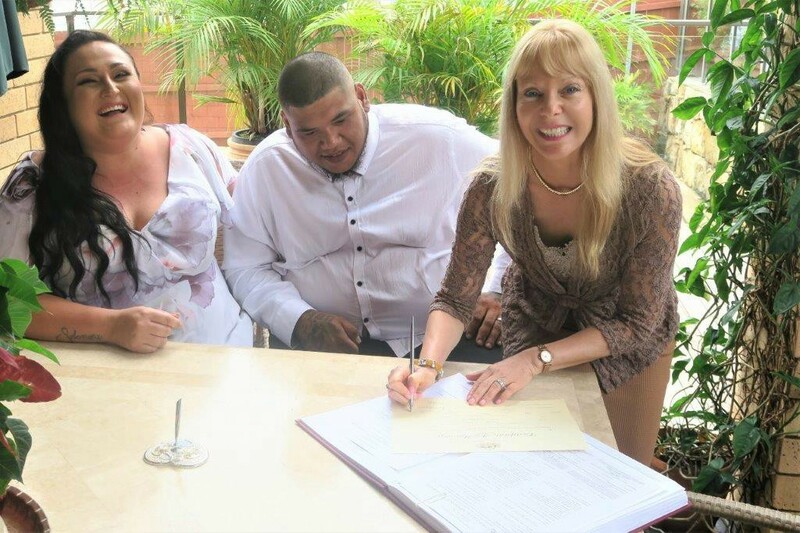 Choose the celebrant who is able to deliver exactly what you want according to your cultural traditions and personal beliefs. There are many legal requirements for tieing the knot in a civil ceremony. 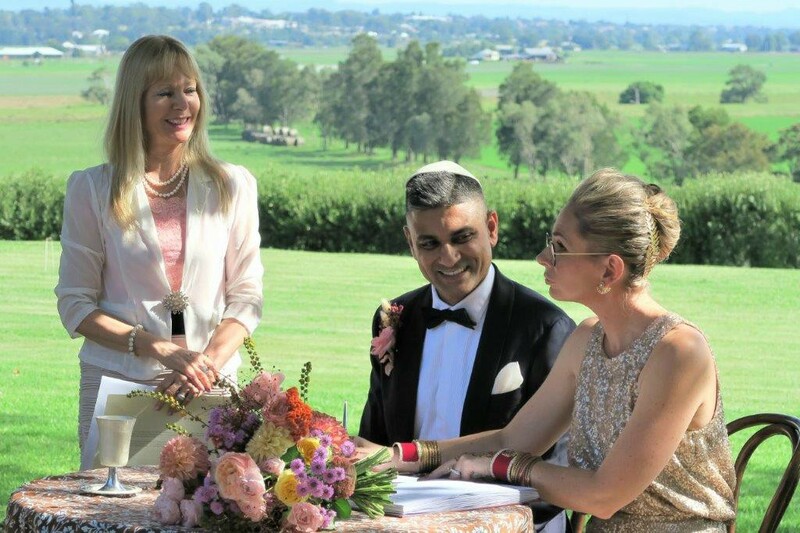 So make sure the Sydney wedding celebrant is authorized to conduct a civil marriage. 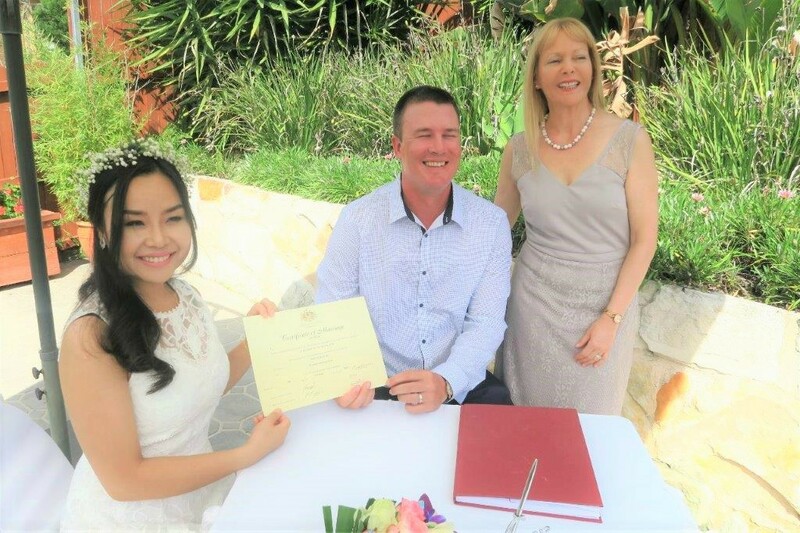 A professional celebrant who will provide you with an official marriage certificate and help with same day online marriage registration. 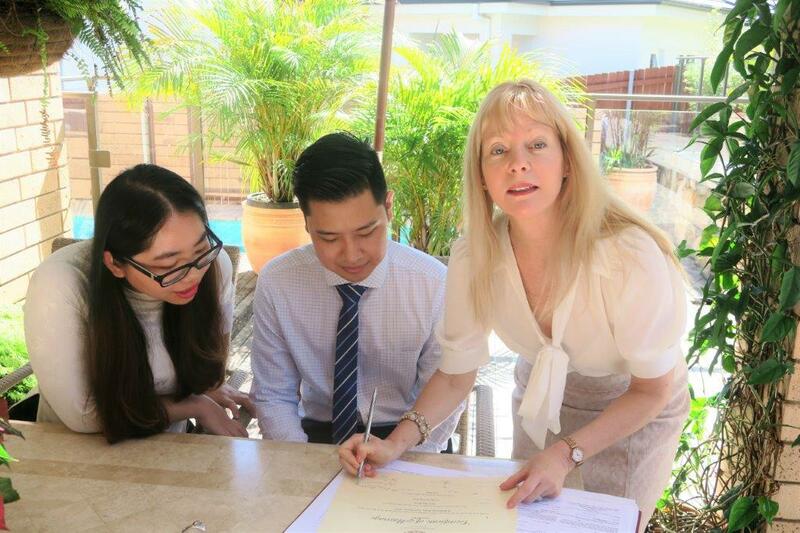 Witnessing and lodgment of all legal documents is another service provided by a professional marriage celebrant. 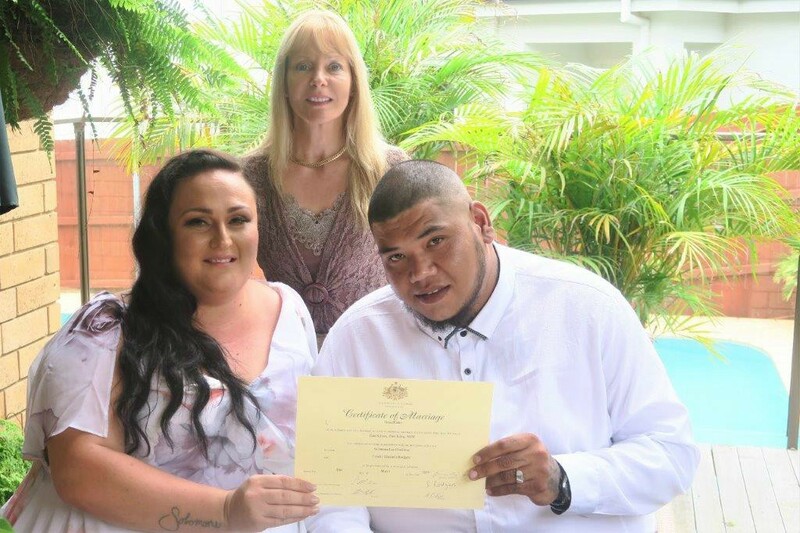 Beyond this, a reputed marriage celebrant will also help interstate couples, as well as overseas visitors, tie the knot. 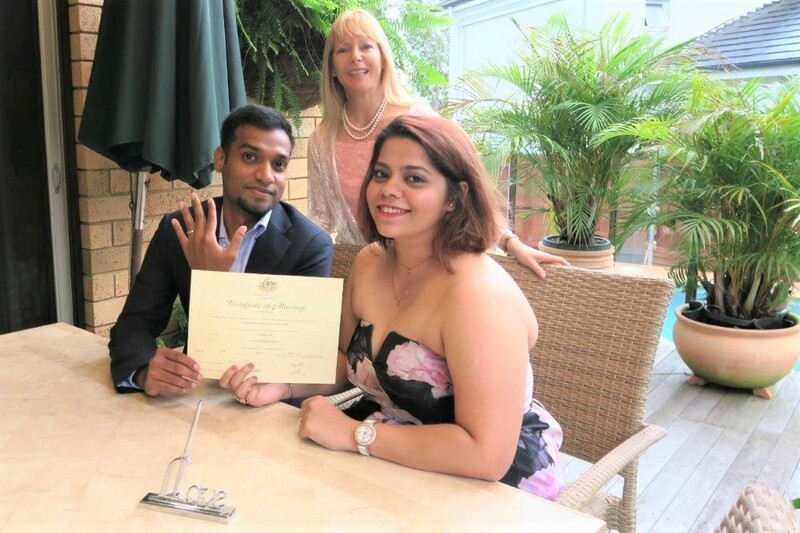 At times a celebrant will arrange for a fiancé immigration visa if required. 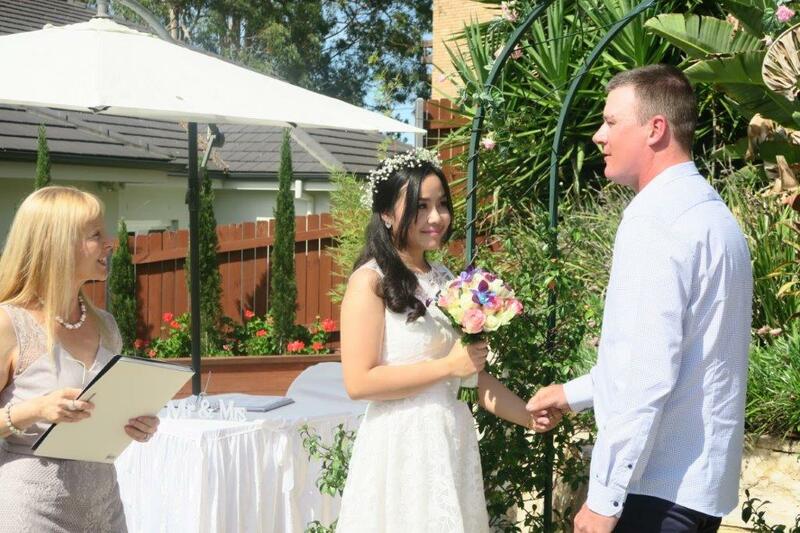 Having your wedding in Sydney is stress-free when the ceremony is well organized. 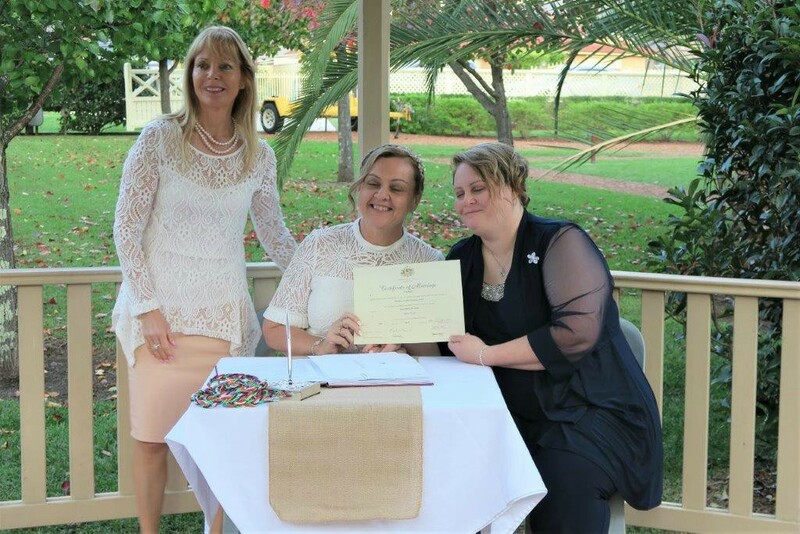 A competent wedding celebrant will ensure this by keeping communication channels such as e-mail and Skype open at all times. You will receive a draft of the ceremony for your approval. A movement rehearsal may be organized to ease jitters. 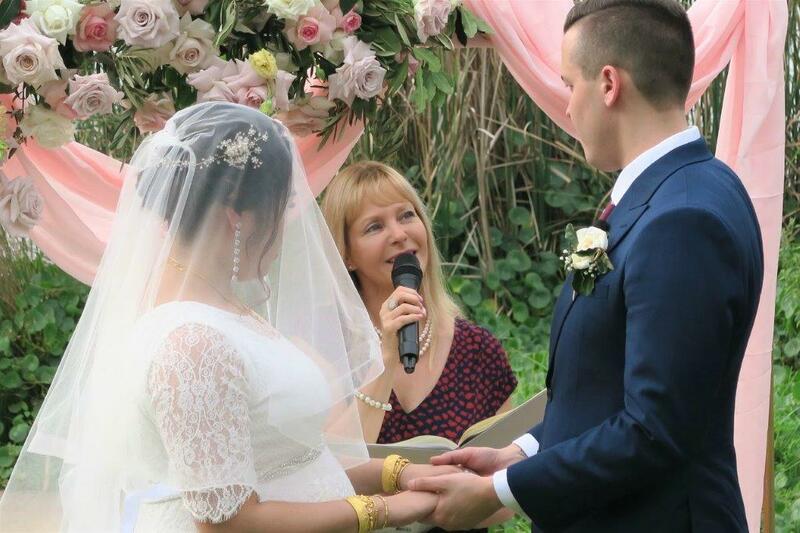 Look for a wedding celebrant who can provide a reliable PA system so that everyone can listen to the proceedings. A PA system where you can also play your wedding music on. Check if the celebrant will review the placement of chairs, tables and flowers on the big day. Hence, you can be free and enjoy the experience of your wedding journey. 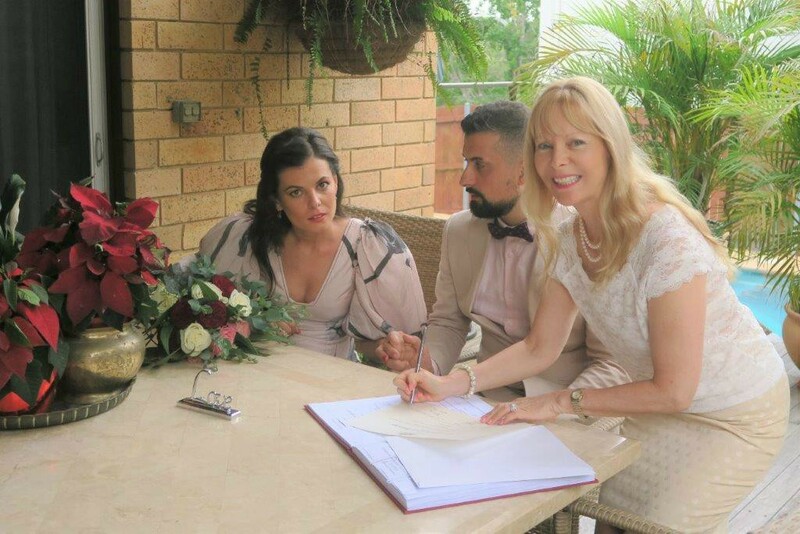 Sydney marriage celebrant prices vary according to the type of ceremony you want, the day of the week – weekday or weekend – and location among other factors. 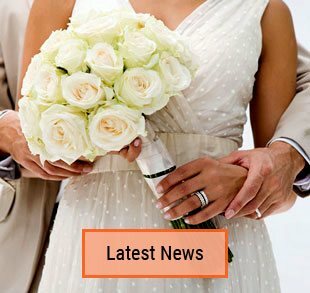 Reputed wedding celebrants offer a wide variety of affordable packages. The packages range from low-cost wedding packages with just you and two witnesses to premium weekend packages. Finding a celebrant who offers their own place for the ceremony is another great way to save money. If you’re not too particular about the day, you can have your wedding during weekdays can be cheaper than having your wedding on a weekend. Keep these tips in mind so your ‘happily ever after’ starts off on the right note! 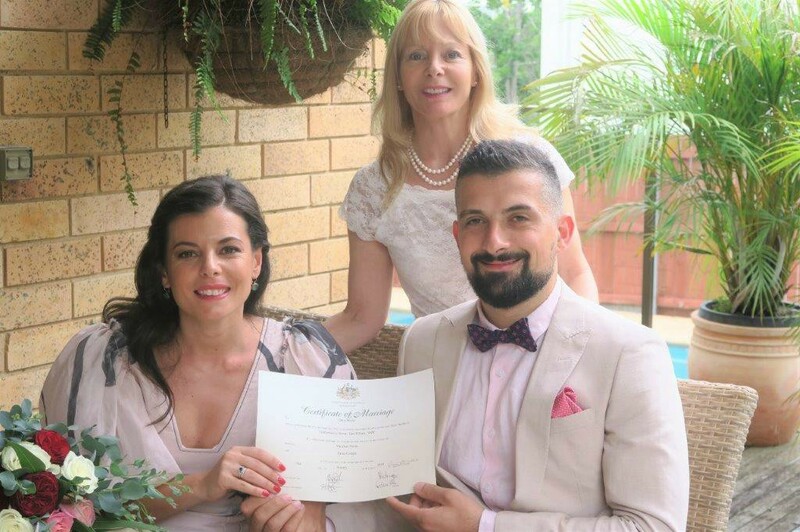 Summary: Contact Sydney wedding celebrant who’s able to deliver on your unique requirements and budget constraints so that you have a marriage ceremony that’s unique, special and unforgettable. 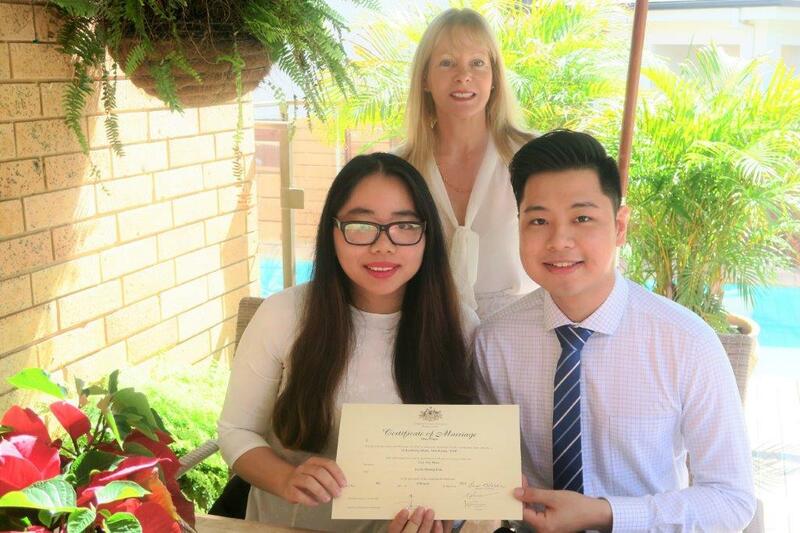 Sydney Affordable Marriage Celebrant for an Affordable Wedding at the celebrant’s place – from only $400. 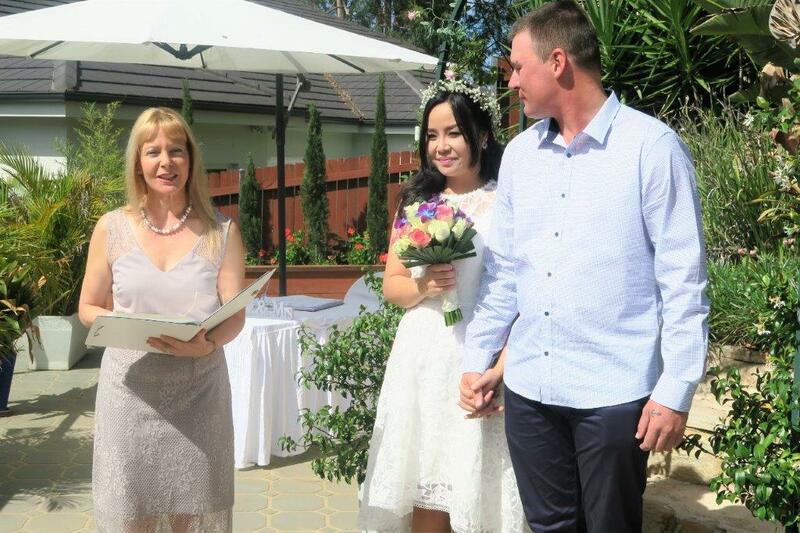 More Wedding Ceremonies any venue, any day – only $650.